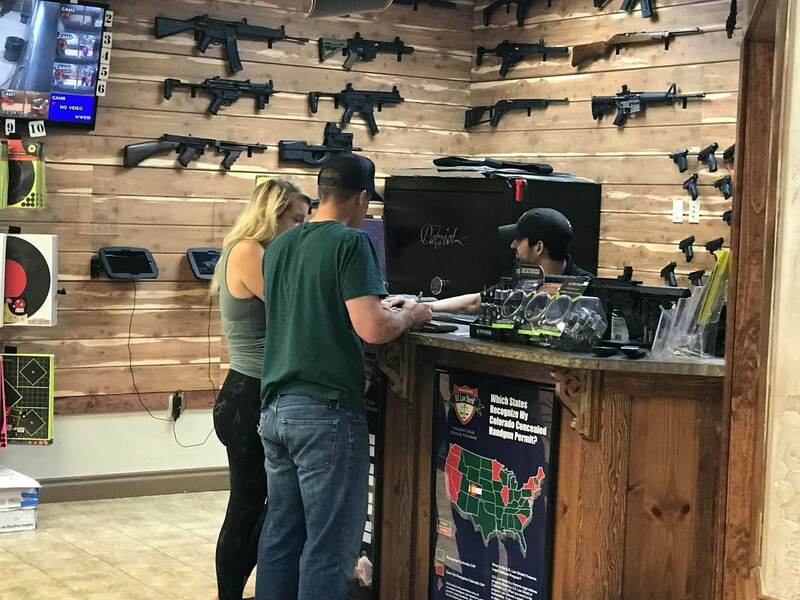 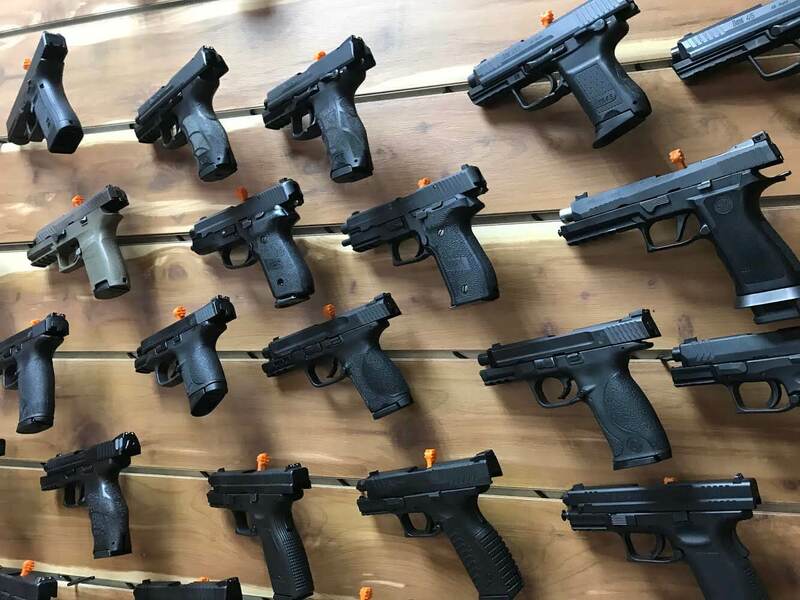 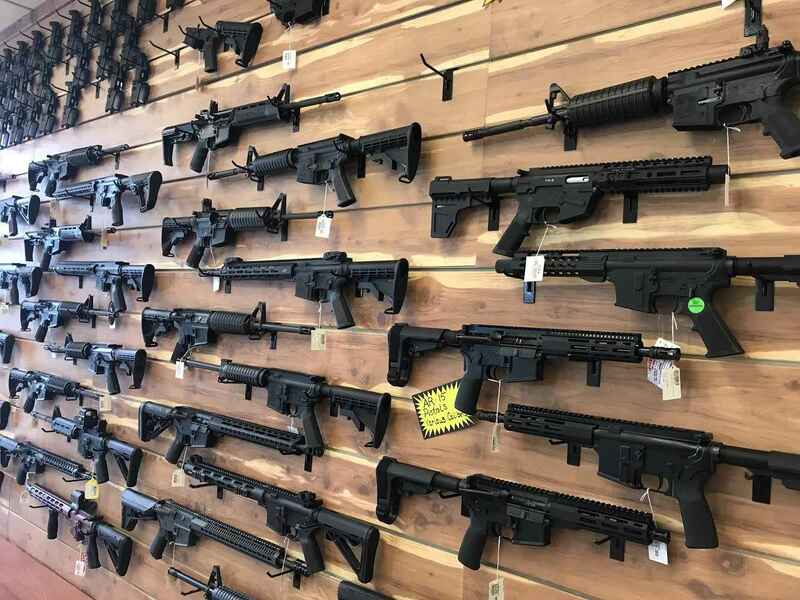 No firearms of your own or just want to try out a different gun? 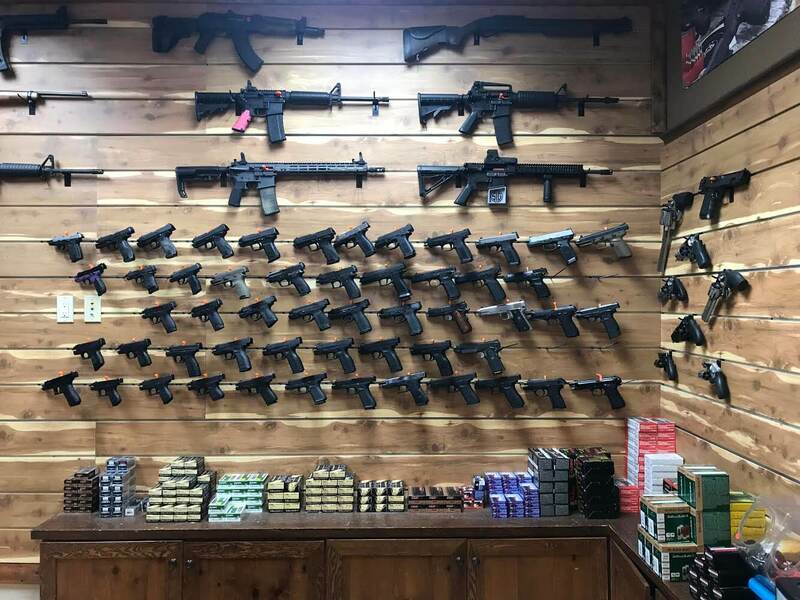 DCF Guns has 70 different guns you can rent at our range. 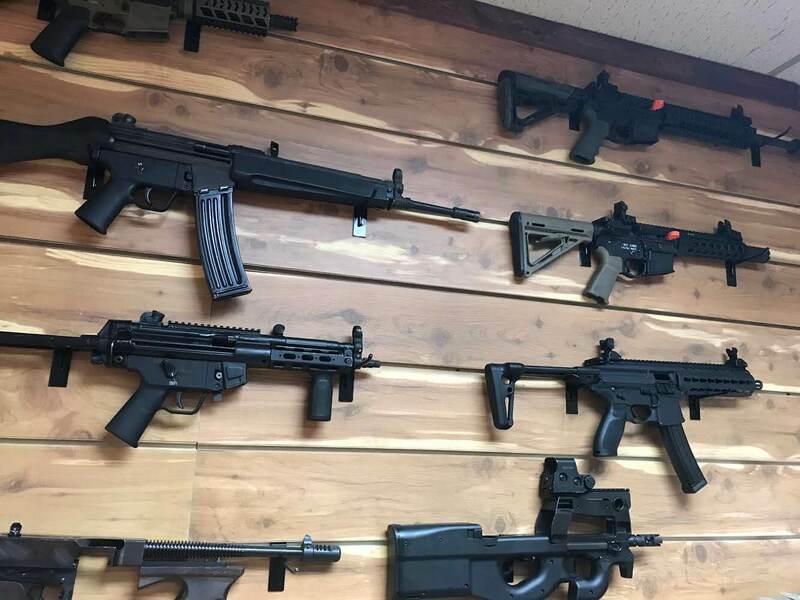 Rent a full-auto rifle, Tommy Gun, or semiautomatic pistol and enjoy! 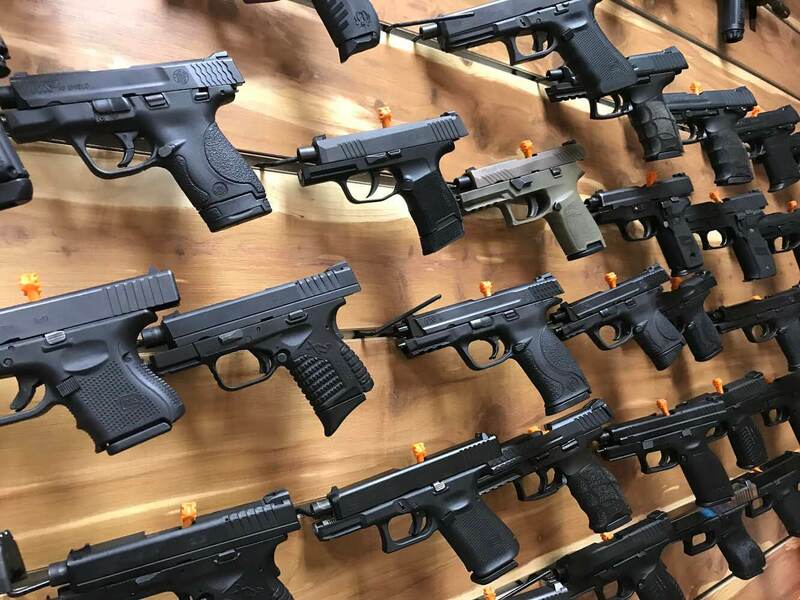 If you’re in the market for a new gun, rent one of ours before your buy!